Access agendas of the County Commissioners. 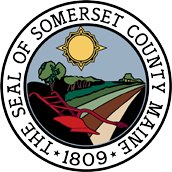 Access minutes of the County Commissioners. Read up-to-date news and information.